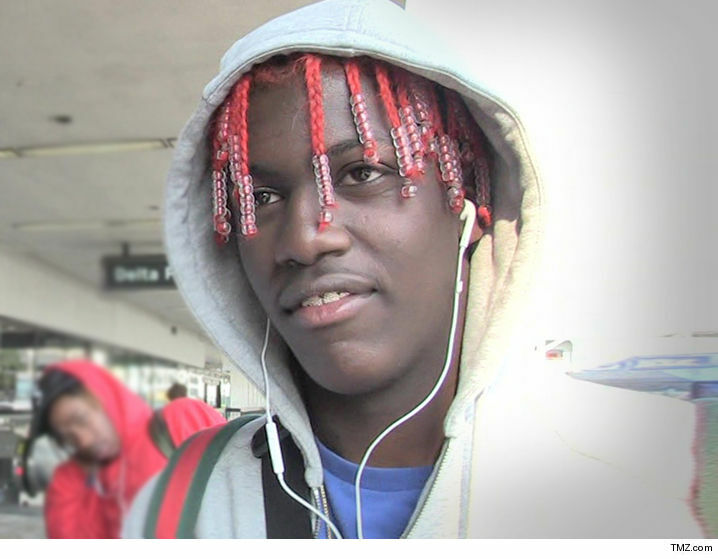 Lil Yachty's new Migos collaboration, "Peek A Boo," is under attack by another rapper who says the track rips off his shout-out to Pokemon. Rapper Memphis Ash dropped his song, "Pikachu" last year, which he naturally rhymed with "peekaboo." 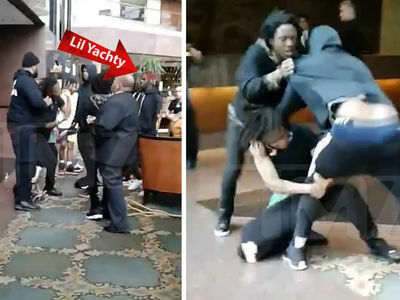 Lawyers for Memphis fired off a cease and desist claiming Yachty's track copies his verse and hook. 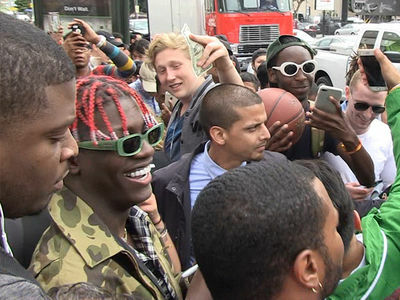 Yachty's manager, Coack K, tells us he ain't buying it, because "Peek A Boo" is a totally different song. Take a listen to both ... to the naked ear, it seems the only thing they have in common is the use of the word "peekaboo." Memphis' lawyer, Ben McLane, initially gave Yachty 10 days to fork over royalties, and the deadline's passed. Sources connected to Memphis say his next step will be trying to get "Peek A Boo" scrubbed from Spotify, iTunes and other online stores.